When considering a bathroom renovation, one of the first things we all inevitably think about is the budget. This will certainly give you a good idea of how much you can spend on key items within your bathroom. Whilst the word “budget” can often have negative connotations, even the smallest budget can be used creatively to achieve your desired outcome. We asked the UK’s Number 1 showering manufacturer, Mira Showers, for some top tips on how to maximise your bathroom budget. Trying to renovate your entire bathroom in one go can often feel daunting, not to mention expensive! However, even the smallest improvements can go a long way to refresh your bathroom look. You will be surprised how a simple upgrade of your shower fixtures can make a world of difference. Over time, bathroom taps can start looking quite tired, with limescale dulling the chrome finish. 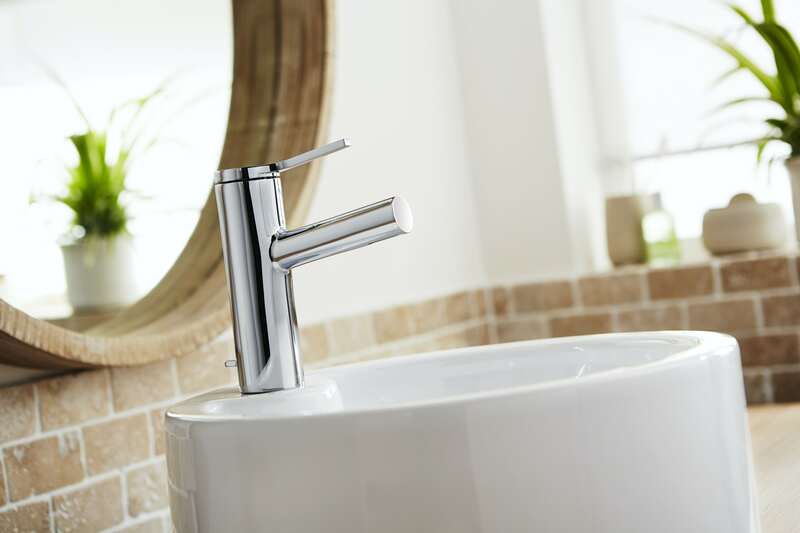 Why not take a look at Mira’s tap range to find a style that suits your look? From the contemporary Mira Evolve (pictured below) to the traditional Mira Virtue, there are bath, basin and bath shower mixer taps available depending on your needs. Similarly, refreshing your shower fittings is a cost-effective alternative to replacing your entire shower. By updating your showerhead, you can really freshen up your bathroom space, as well as improving your showering performance. 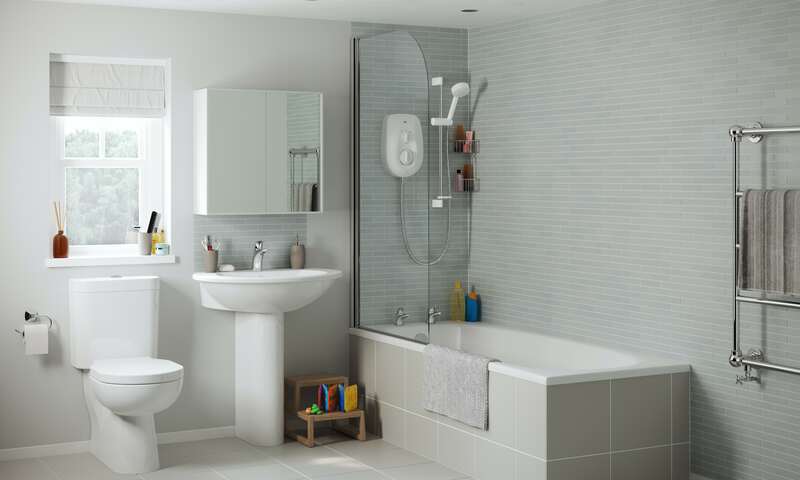 Fitting new bathroom accessories is also a great way to maximise your budget. Soap dishes, soft furnishings and minimal storage units can really transform a bathroom space with limited associated cost. 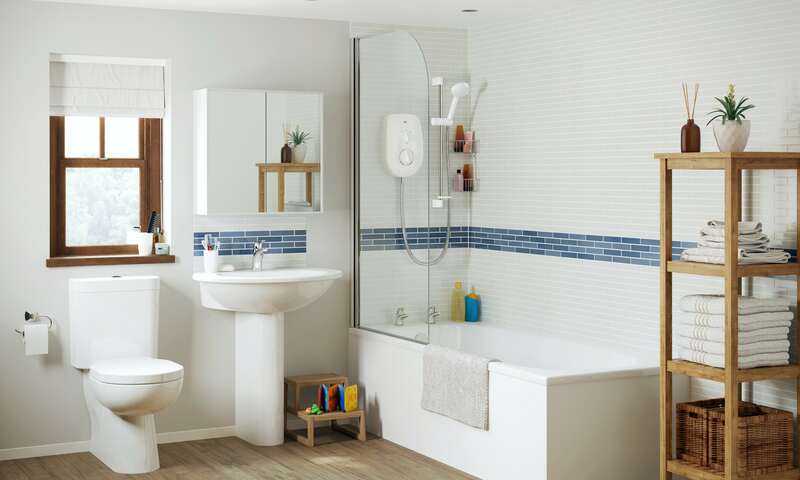 When considering cost-effective bathroom solutions, minimising the number of tiles in your bathroom can be a great idea. Consider just tiling the area within your shower enclosure or around your bath, as opposed to the entire room. Plus, wall panels offer a great alternative to reduce the number of tiles needed, or remove the need altogether. Wall panels provide the same look and finish that [bathroom tiles] do, however, they are more cost-effective and easier to install, removing the need for grouting. Replacing your shower is possible on any budget, and can be a great way of improving both the look of your bathroom and your showering performance. After all, it’s important that your bathroom not only looks good, but is a space that you enjoy using. For an affordable electric shower, try the Mira Vie electric shower, with the patented Mira Clearscale™ technology which reduces the build-up of limescale by up to 50%, resulting in a better-performing and longer-lasting shower. Alternatively, if you are looking for an affordable mixer shower, try the Mira Coda Pro EV. This mixer shower comes complete with Mira Magni-flo™ technology which delivers up to 3 times more flow than similar mixer showers, even at low pressure. So, you don't have to compromise on performance. Do you actually need a bath in your bathroom? In many cases, a bath can be a luxurious and expensive choice. However, there are some great alternatives including a combination shower tray and shower enclosure. Explore the option of a Mira Flight Safe shower tray, with its award-winning anti-slip technology which makes showering safer for all of the family. The Mira Flight Safe range is available in sizes and shapes to suit your space. 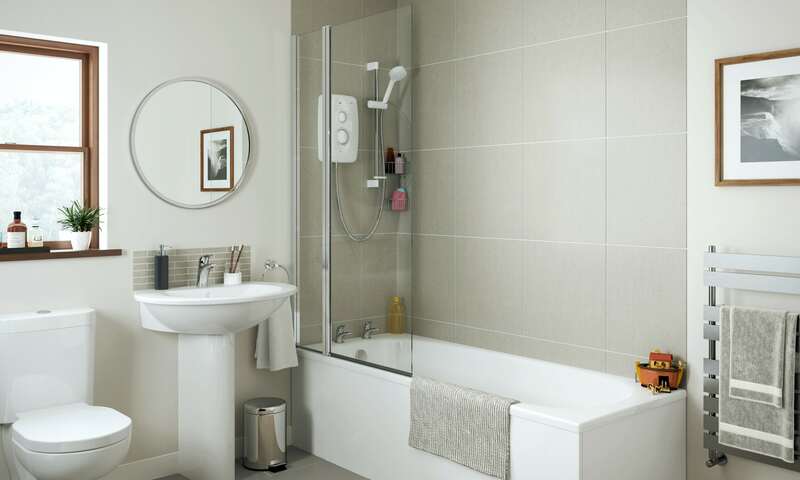 To maximise space, the much coveted wet room bathroom look could be the choice for you. 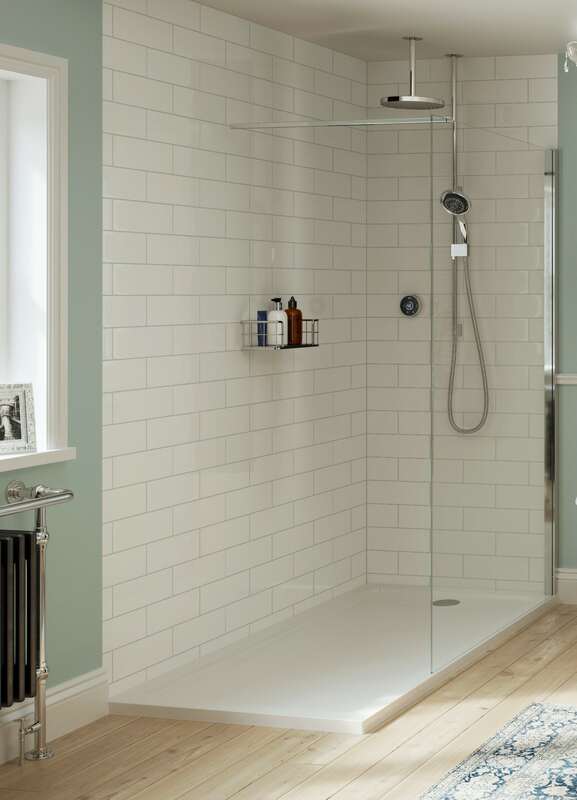 With a glass divider panel and shower tray, you can maximise your space whilst adding genuine practicality. If you're looking to update your old mixer shower, why not consider fitting a digital shower? We spoke with Mira Showers, the UK's No 1 shower supplier, and discovered 3 reasons why digital is easy. For supreme confidence when showering, we take a closer look at the safe and stylish range of anti-slip Flight Safe shower trays from Mira Showers. If you're looking to replace an electric shower, make sure you read this guide first, from the experts at Mira Showers.